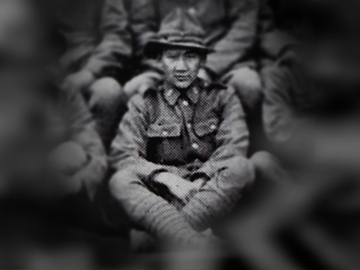 For Kiwi-Chinese soldier Victor Low, World War I was fought mainly underground. Dunedin-born Low was a surveyor attached to the New Zealand Tunnelling Company, which created a network of caverns and tunnels in France before the Battle of Arras in April 1917. The complex was big enough to accommodate 12,000 soldiers and equipment. 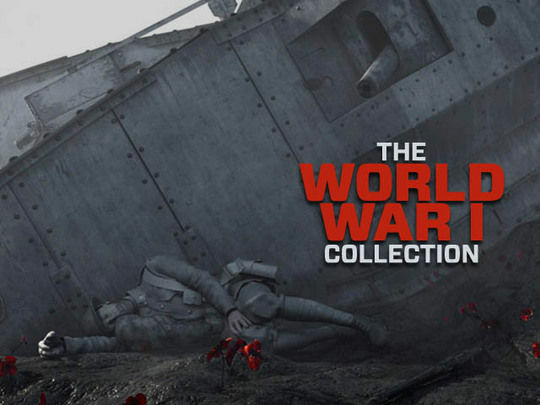 This episode of Great War Stories uses archive footage and modern laser scanning to map out the tunnels that still exist under the battlefield. Later, Low helped create the famous Bulford Kiwi which sits above Sling Camp in England. This third episode in presenter Peter Hayden’s journey across latitude 45 depicts the “new gold” of the booming tourist trade. On the Clutha River, archaeologists race ahead of the construction of a dam, digging for a soon-to-be-submerged mining past. The road to Skippers Canyon induces vertigo. Hayden rafts through the Oxenbridge brothers’ tunnelling feat, a failed project aimed at diverting the Shotover River in the hope of finding gold on the exposed bed. Alan Brady is filmed in his newly-established winery, the first in a region now famed for its wine. 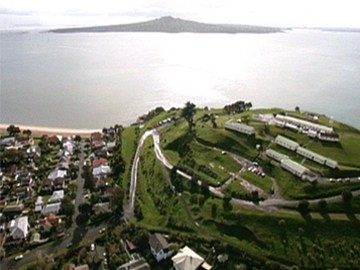 Riddled with old military tunnels, Auckland’s North Head has long been the focus of speculation. In this documentary Philip Alpers explores theories that a hidden tunnel network contains tonnes of decaying ammunition — and two old Boeing airplanes. Archeologist Dave Veart sets about finding the truth. The man responsible for closing the tunnels says there's nothing there; others recall seeing a plane. Filmmaker John Earnshaw is convinced of its existence. Earnshaw would spend years battling the crown in court, over claims of a breached agreement to search North Head. 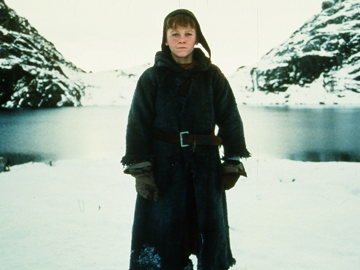 A young boy is afflicted by apocalyptic visions in medieval Cumbria. Believing he is divinely inspired to save his village from the Black Death, he persuades a group of men to follow him into a tunnel. They dig deep into the earth and emerge ... in Auckland, New Zealand, 1987. Following portents, the time travelers must negotiate the terrors of a strange new world, (motorways, nuclear submarines) — while seeking to save their own. 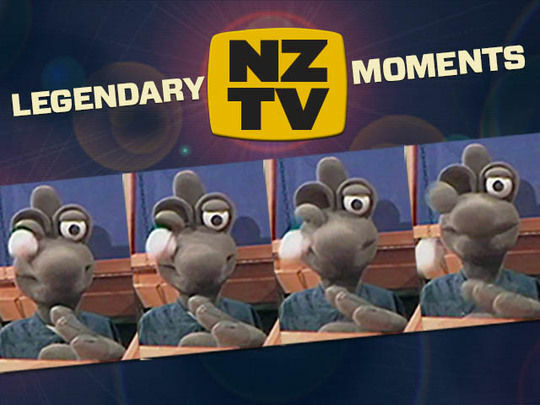 Nominated for the Palme d'Or at Cannes, it scooped the gongs at the 1988 AFI and 1989 NZ Film & TV Awards.